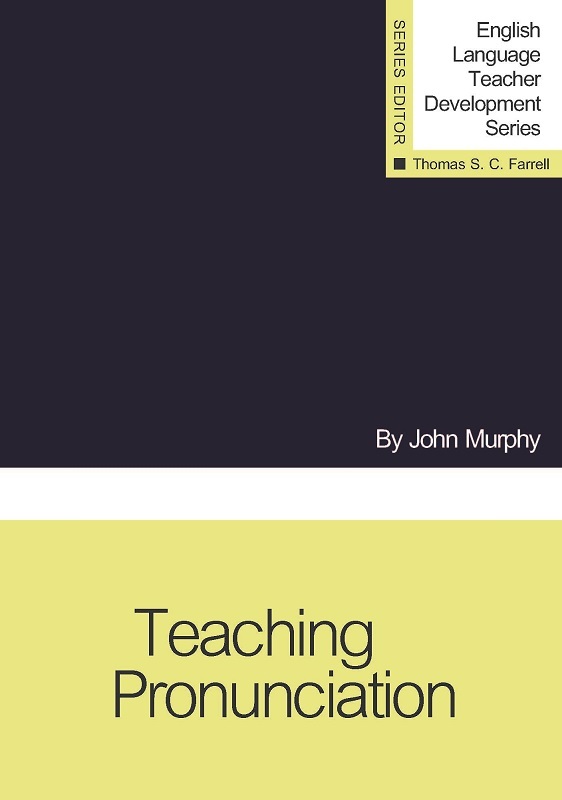 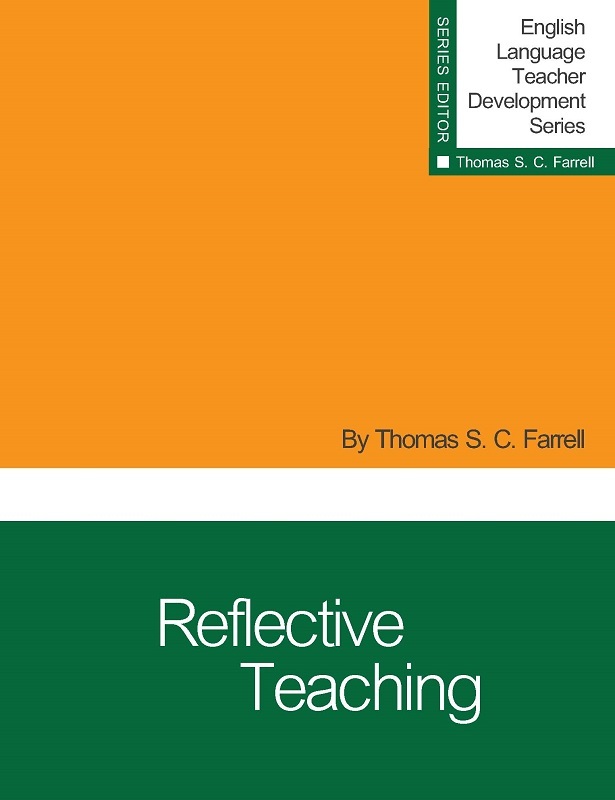 The authors of Teaching Writing draw on their years of teaching and their knowledge of theory and research to present major concepts in teaching L2 writing. 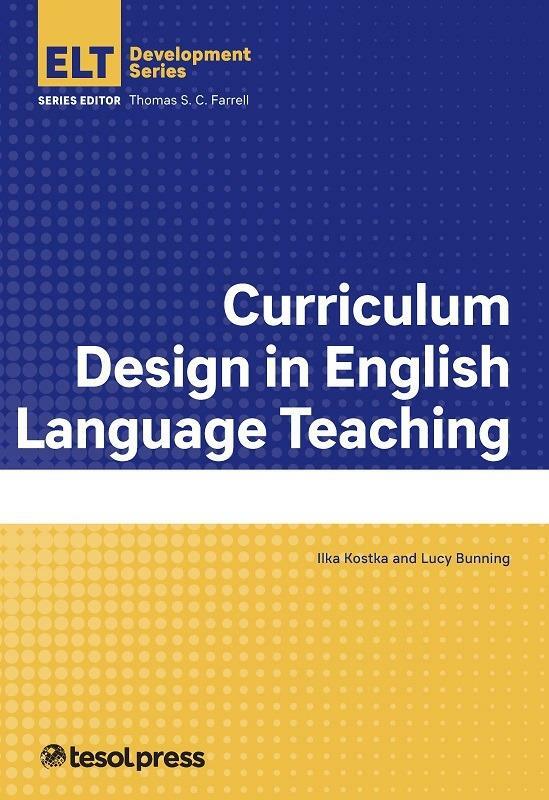 The authors of Teaching Writing draw on their years of teaching and their knowledge of theory and research to present major concepts in teaching L2 writing. 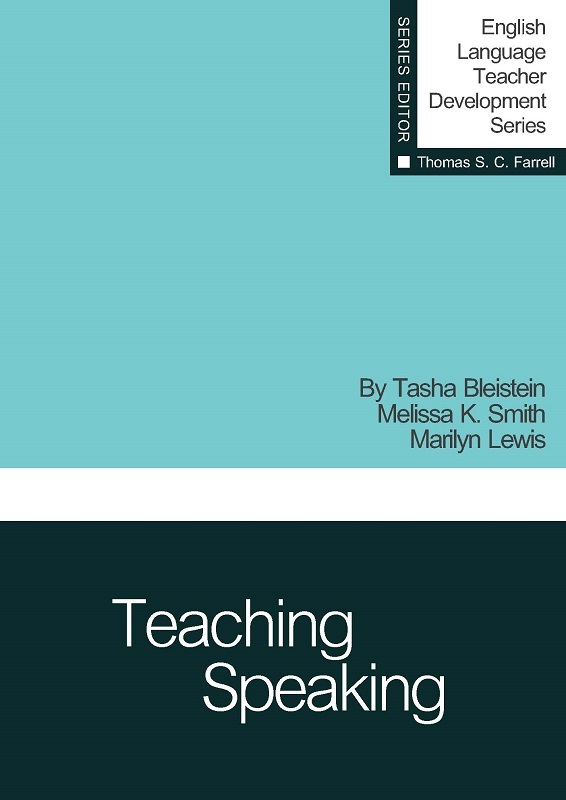 These concepts encompass how cultural differences affect the writing class, planning instruction, text-based writing, writing strategies, modeling, and responding to student writing. 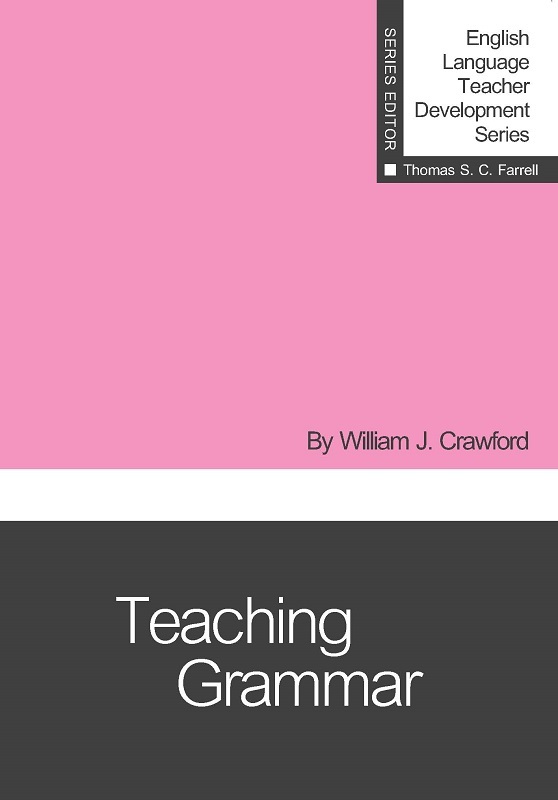 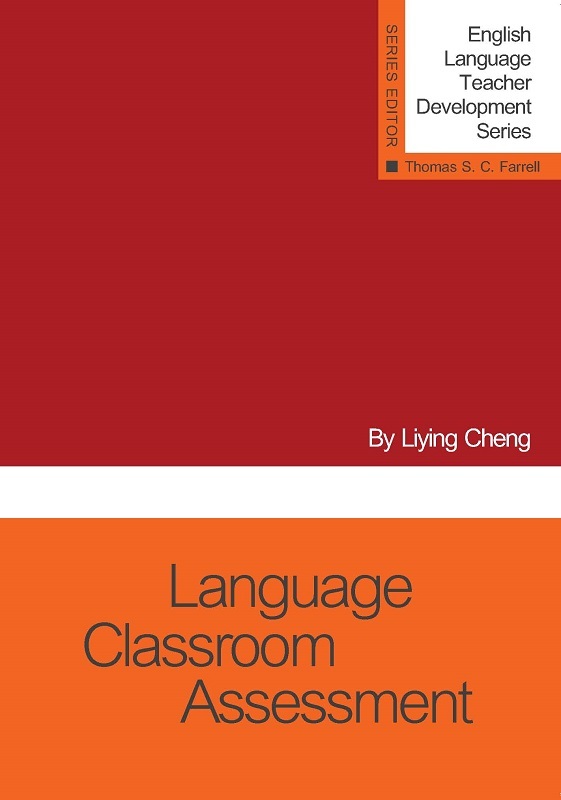 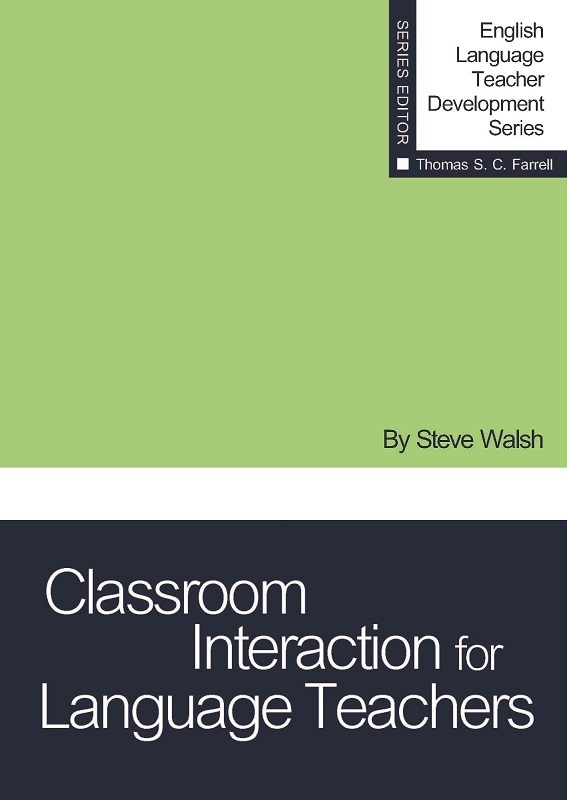 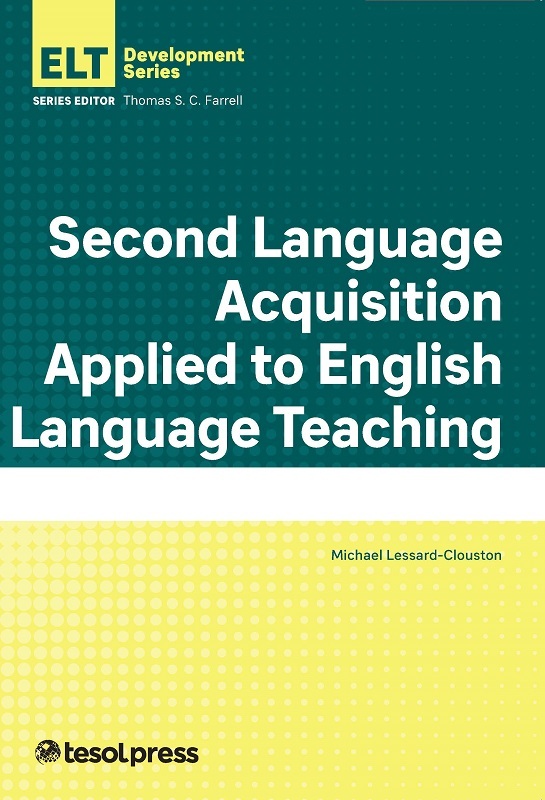 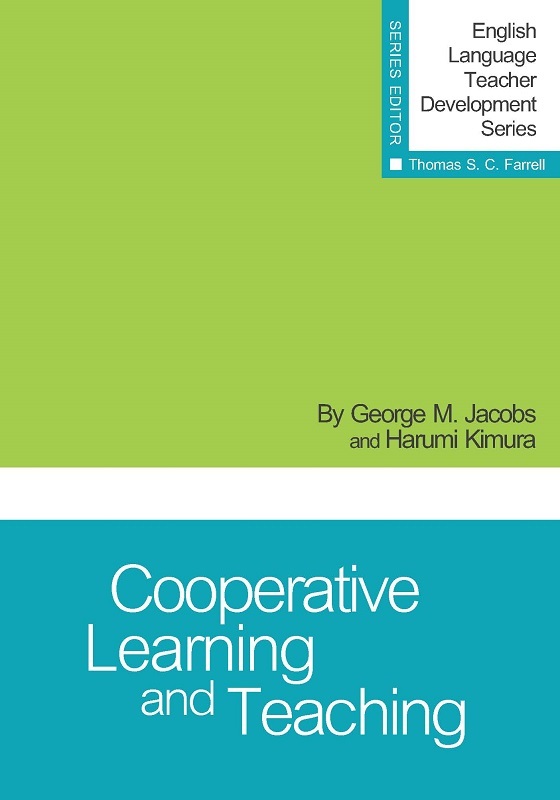 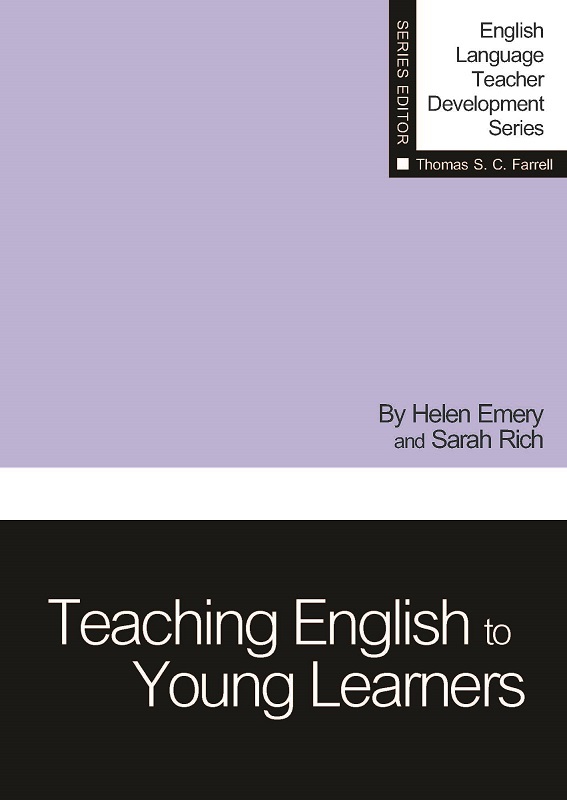 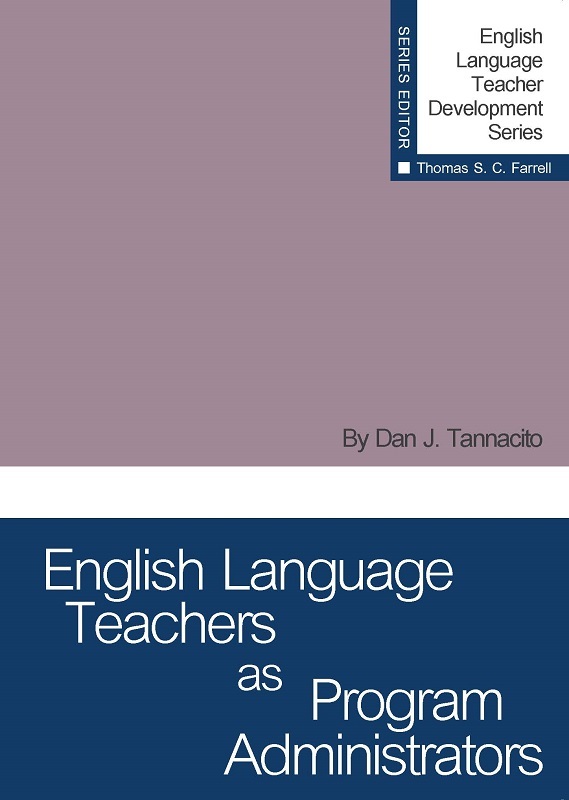 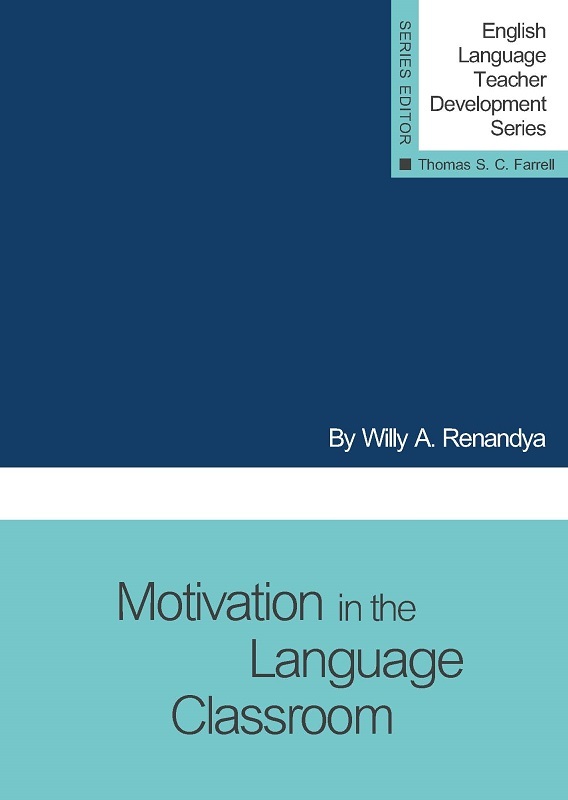 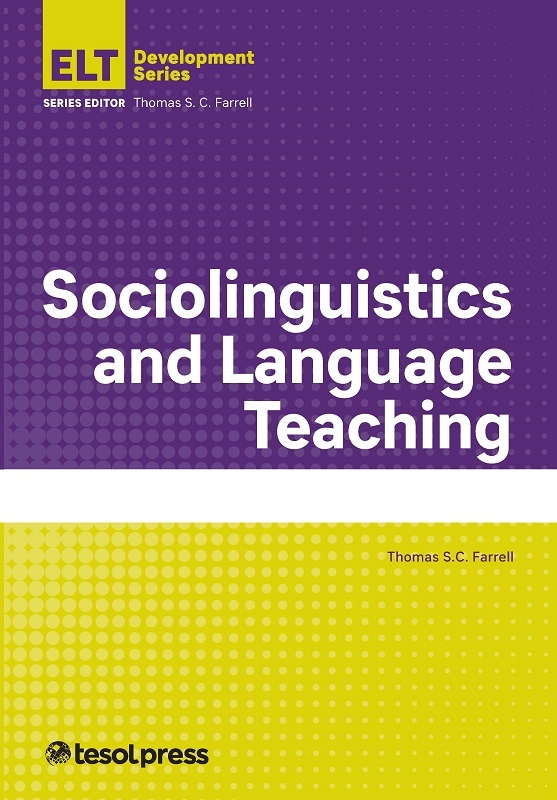 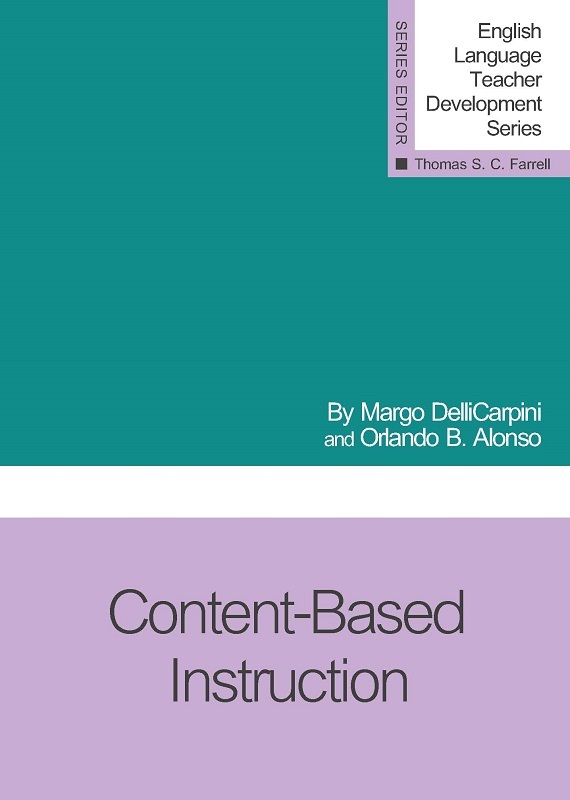 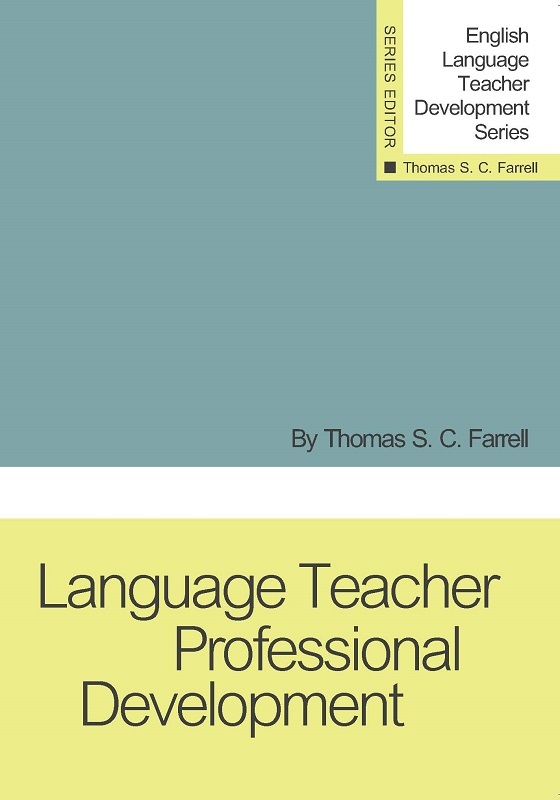 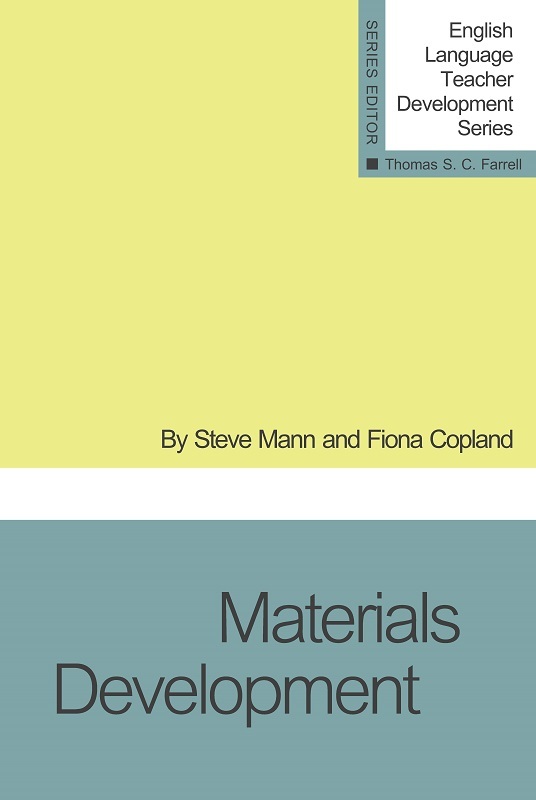 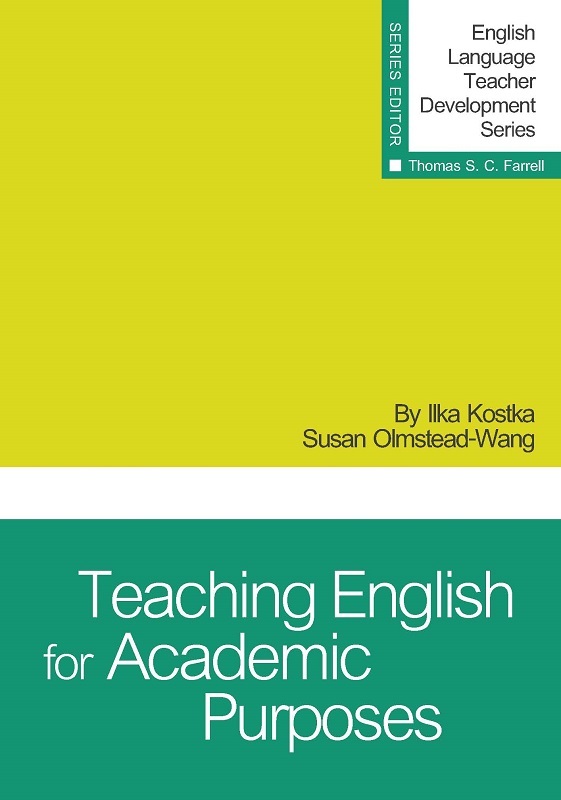 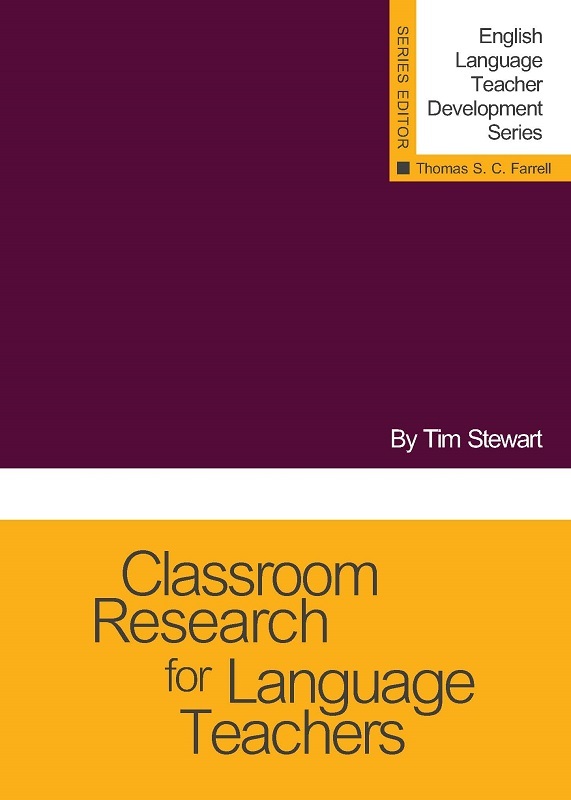 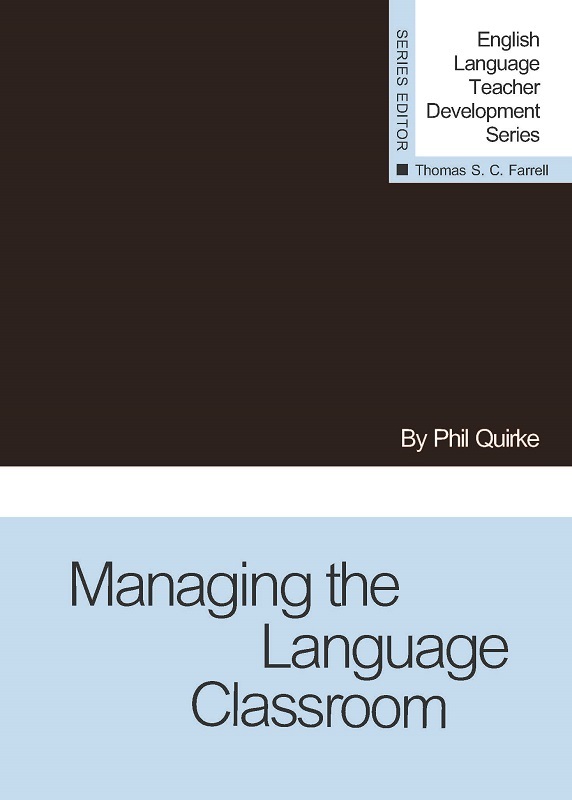 Their suggestions are general enough to be adapted to both ESL and EFL contexts, and reflective breaks provide time for readers to reflect on adapting these ideas to their own teaching contexts. 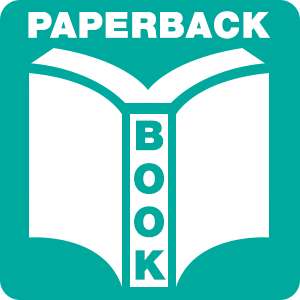 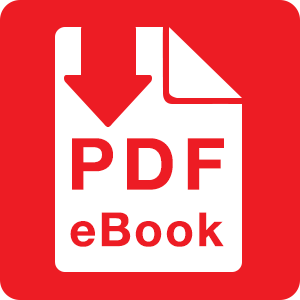 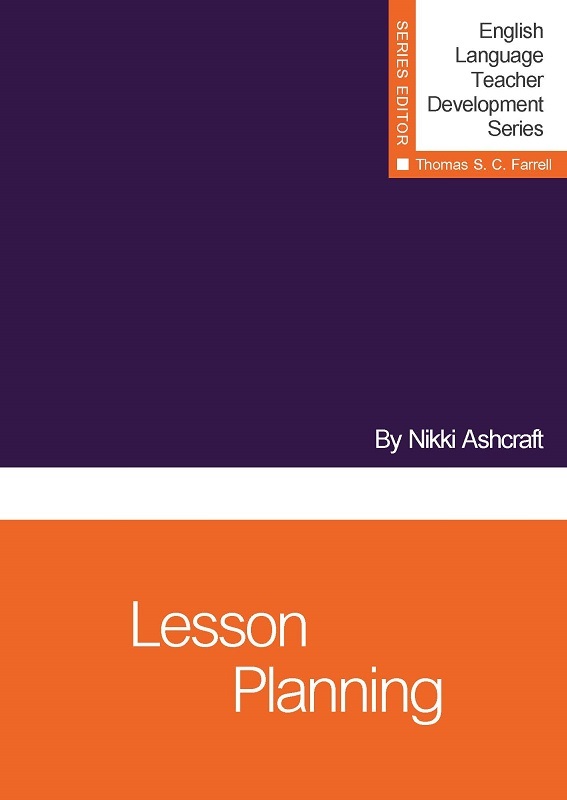 The comprehensive lesson plan gives teachers a guideline for carefully considering the notions of purpose and audience throughout various writing assignments.